A South Thomaston woman has been arrested and charged in connection with the death of an 83-year-old Owls Head woman. Helen Carver, 83, who lived alone, was found dead in her home Thursday afternoon. An autopsy concluded that she died by “blunt force trauma,” according to Maine State Police. Sarah Richards, 37, of South Thomaston has been arrested and charged in connection with her death. Richards had been hired by Carver to shovel her walkway during the winter, according to Maine Department of Public Safety spokesman Stephen McCausland. 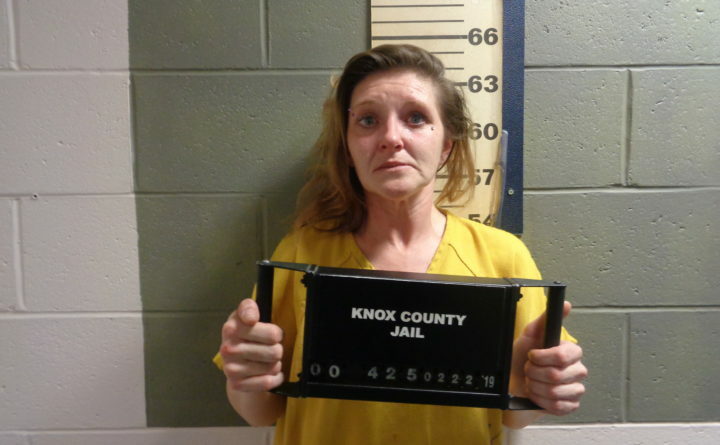 Richards is being held at the Knox County Jail, McCausland said, and is likely to make her first court appearance on Monday in Rockland.